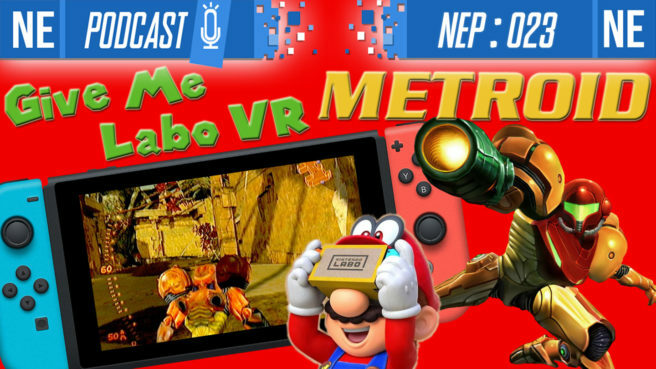 06:11 – Best Buy maybe leaks Persona 5, Metroid Prime Trilogy and A Link To The Past through their website, and Galen shares his insider perspective. 16:40 – SEGA announces Mario & Sonic at Tokyo 2020 Olympics, plus another Tokyo 2020 Olympics Official game. 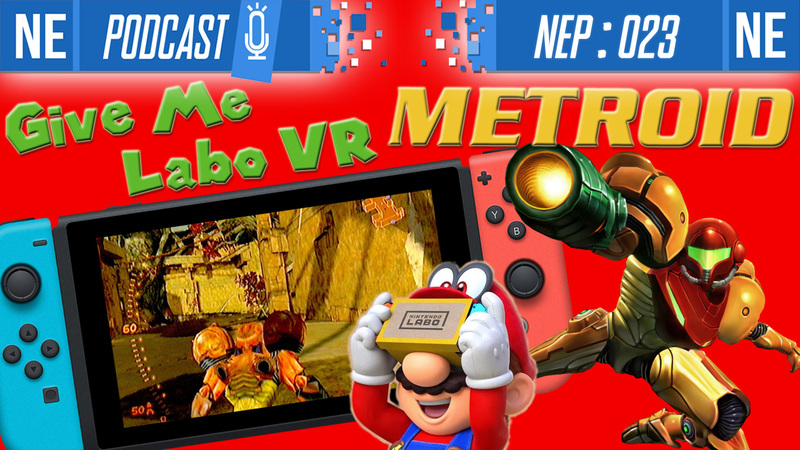 19:43 – Breath of the Wild and Mario Odyssey getting VR support with Nintendo Labo VR Kit. We muse on what could be done in the future for future games. 30:25 – Sony/Microsoft/Nintendo all under investigation pertaining to online gaming contracts, a natural rant on pre-order culture harming the gaming industry and publishers capitalizing on the social phenomenon of FOMO.